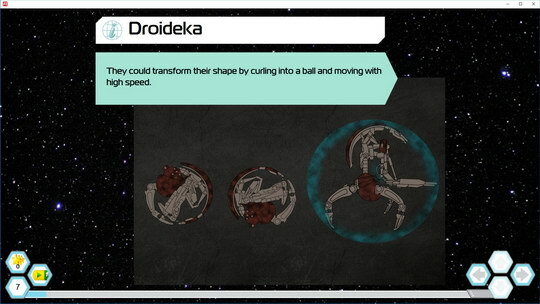 The Trade Federation joined the Confederacy of Independent Systems and began mass production of the droid in the separatist factories for the Battle of Geonosis. 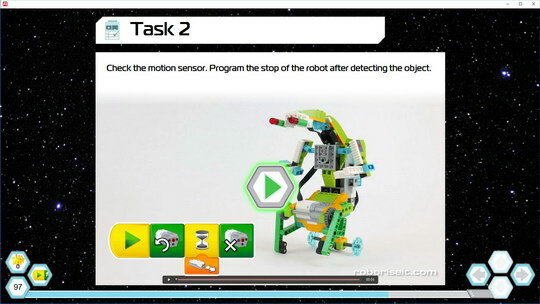 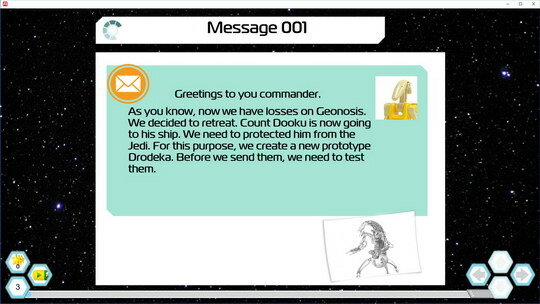 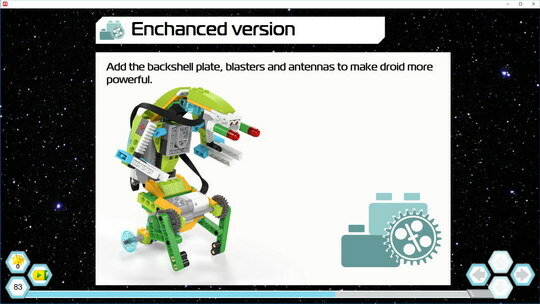 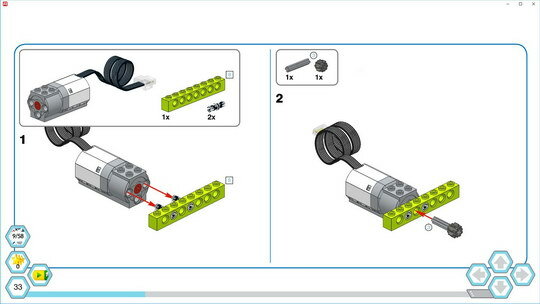 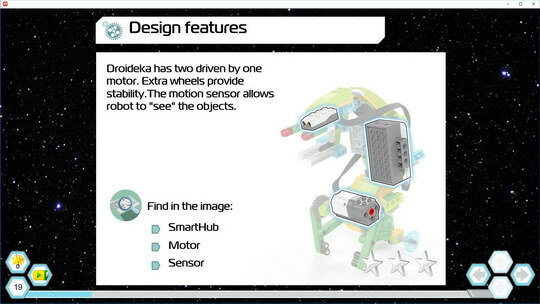 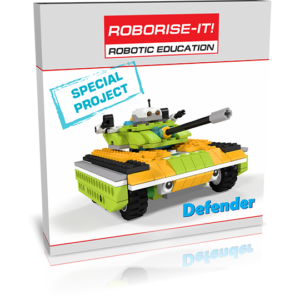 You are entrusted with the most important mission to improve the destroyer droid with this special project WeDo 2.0. 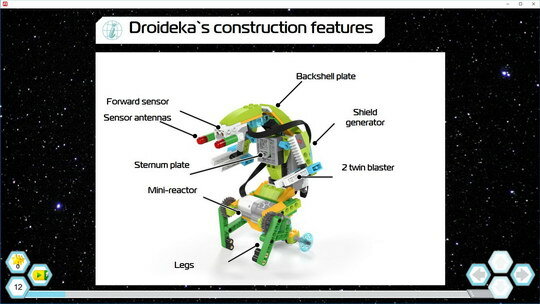 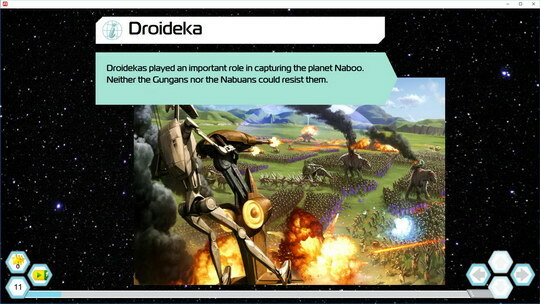 In the lesson you will learn the design features of the most dangerous droid fill with fear even to the strongest Jedi. 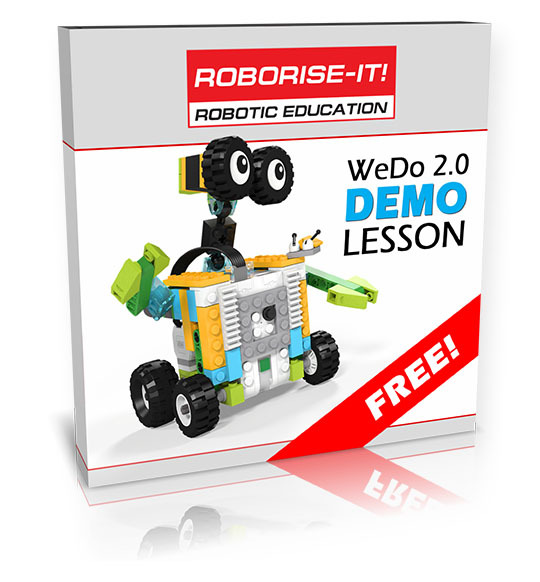 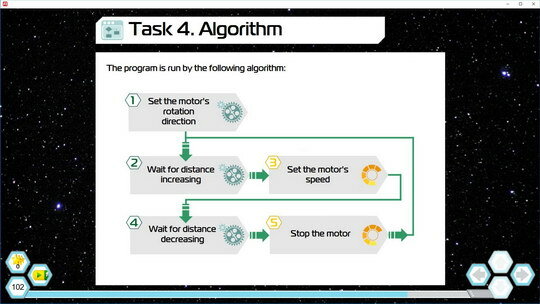 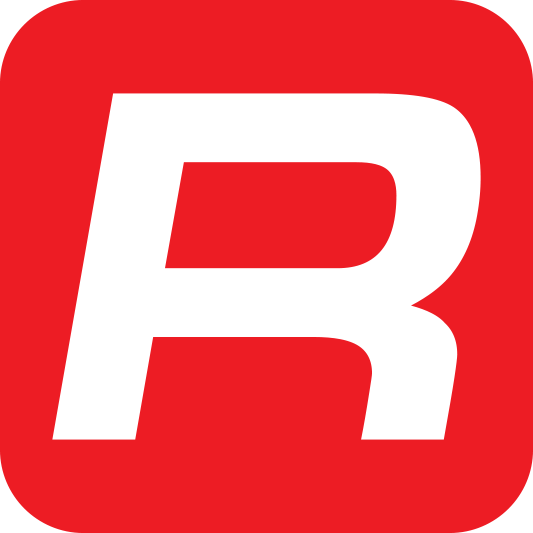 Create a real robot and program it! 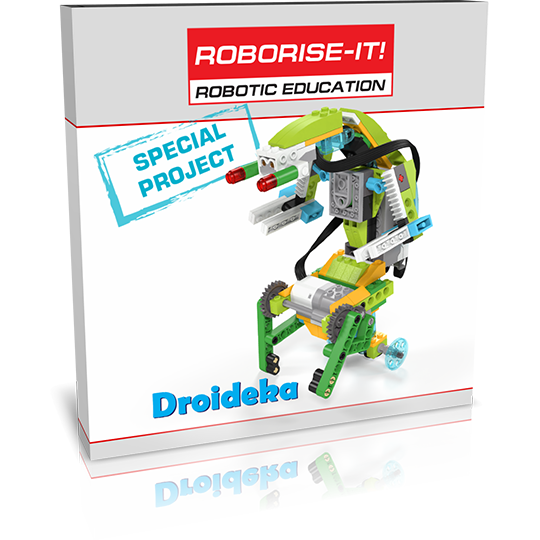 Special project is unique and perfect for home use, as well as for classes during the holidays. 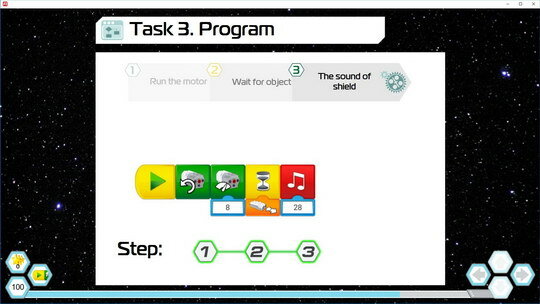 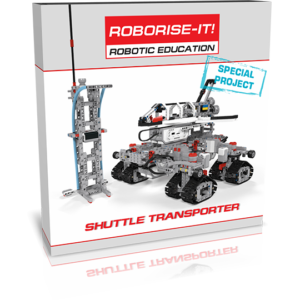 Each lesson contains a lot of STEM-tasks and programming, and will allow to spend time with benefits, even if children will think that they just playing!